Some lucky lady will soon be Mrs. Higgins! Bachelor Ben Higgins has revealed that he&apos;s happily engaged following his stint on season 20 of the ABC series. "I am, you know, engaged," Higgins, 26, told Good Morning America on Tuesday, March 1, the morning after his final two were revealed. "I haven&apos;t said that in an interview yet!" The Colorado native gushed that he and his mystery lady are "happier than ever" and admitted that it&apos;s been hard to keep the proposal a secret. "You don&apos;t know how much stress and weight that is to carry on you for so long," he added. "Good Morning America, I&apos;m engaged! Finally!" Higgins&apos; engagement news comes just one day after a bombshell episode of The Bachelor. During Monday night&apos;s show, the Bachelorette alum said goodbye to second runner-up Caila Quinn following their Fantasy Suite date. 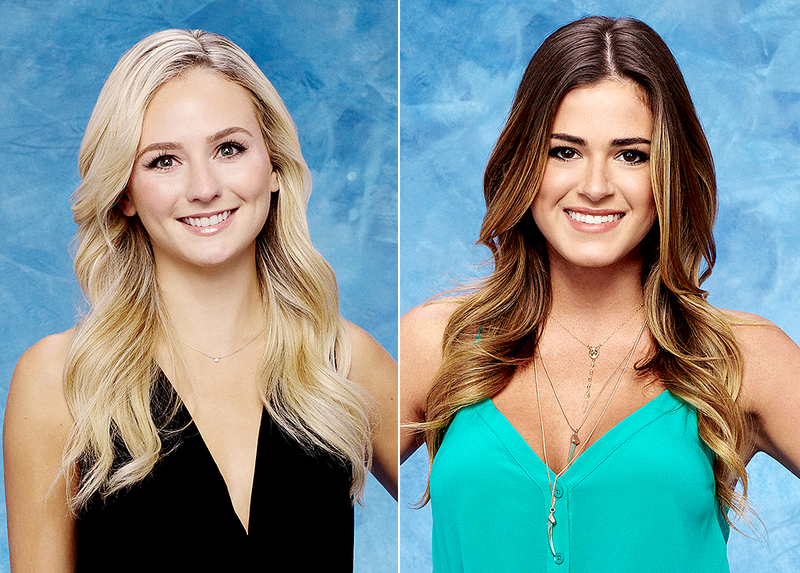 Lauren Bushnell and JoJo Fletcher are now the last women standing. "I am in love with two women here and I just couldn&apos;t say it back to you," Higgins told Quinn, 24, during the heartrending breakup. As Bachelor Nation fans know by now, Higgins said "I love you" to both Bushnell, 25, and Fletcher, 25, during Monday night&apos;s episode. The hunk exclusively told Us Weekly that he didn&apos;t want to hold back during his journey of finding his wife. "Allow yourself to feel this. Don&apos;t hold yourself back. When you need to express an emotion, express it. When you&apos;re feeling sad, express that. When you&apos;re feeling angry, express that," he previously told Us of how he approached the series. "When you&apos;re falling for somebody, express that."